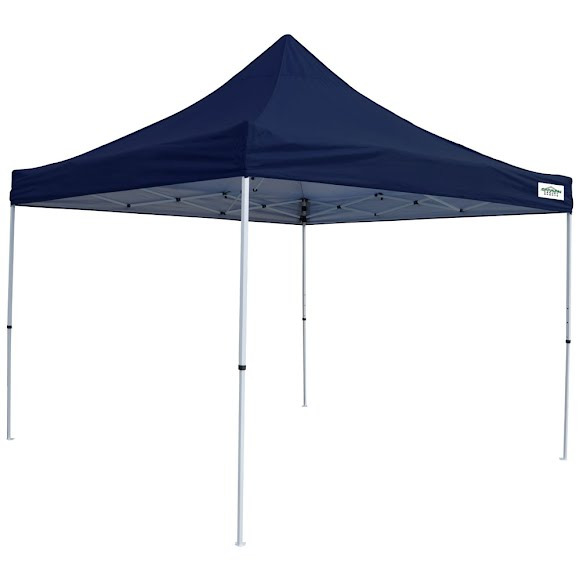 The M-Series 2 Pro 12' x 12' Camp Caravan Canopy Sports offers the ideal combination of strength and portability. This unit features a patented rising truss system that combines the benefits of a full truss system's strength by reinforcing the truss bars, while offering additional headroom similar to the cathedral style frames. The M-Series 2 Pro 12&apos; x 12&apos; Camp Caravan Canopy Sports offers the ideal combination of strength and portability. This unit features a patented rising truss system that combines the benefits of a full truss system&apos;s strength by reinforcing the truss bars, while offering additional headroom similar to the cathedral style frames. This step up unit has a lightweight steel frame that includes Caravan&apos;s patented pull pin technology. The M-Series 2 Pro is a unique blend of commercial grade strength and recreational grade portability.